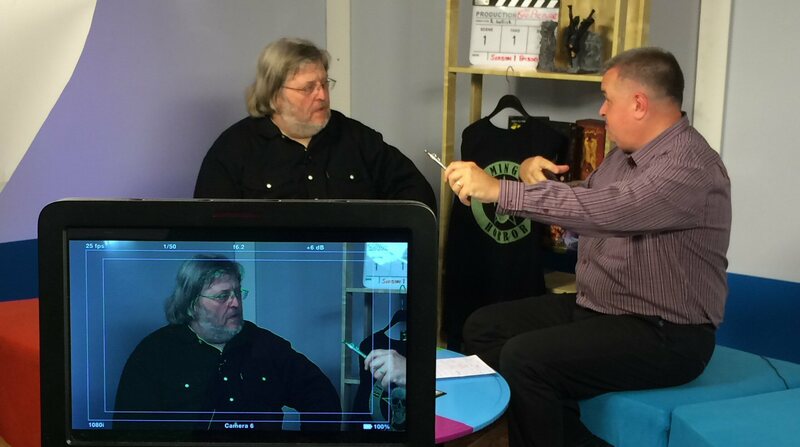 Back in July 2016, I was asked to be a guest on Carl Jones’ weekly movie show The Big Picture, which aired on the regional channel Big Centre TV. We had a lot of fun, as you can see here, and that appearance led to my colleague Chrissie Harper and I producing a series of news reports for Carl. Sadly, neither The Big Picture nor Big Centre TV survived the year. 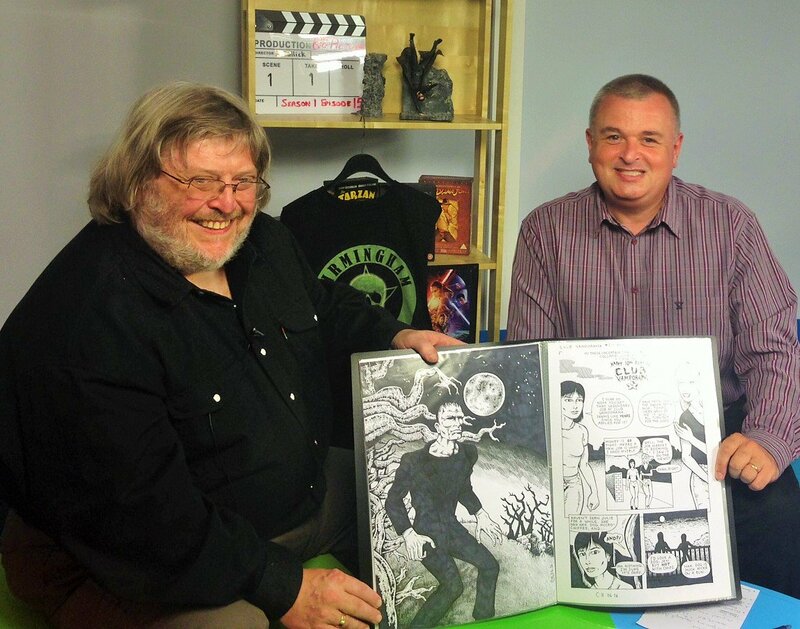 I’ve known Alan Jones since the early 1990s, when I was first freelancing (including a monthly column for The Dark Side and regular appearances in SFX) and he was writing for a number of film magazines, including Shivers. 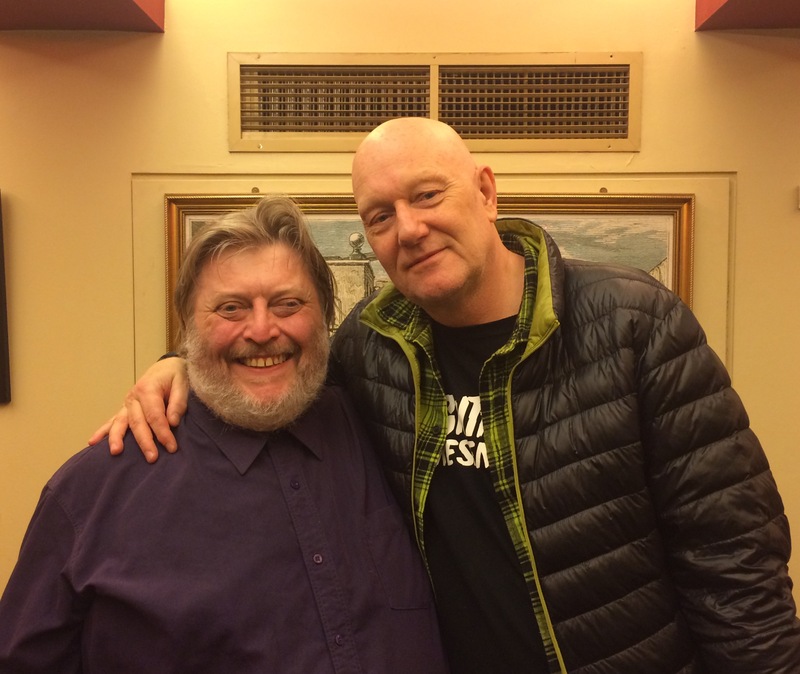 I interviewed him in October 2016, at the aptly-titled London hostelry The Bleeding Heart Tavern. 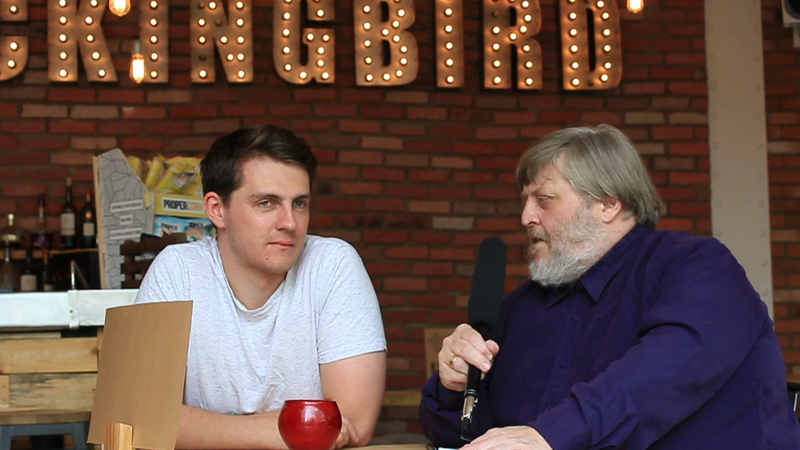 A clip from our conversation aired on the Halloween edition of Big Centre TV’s film programme The Big Picture (see here); sadly, this was the channel’s final day, before it was swallowed up by the inferior Made TV). 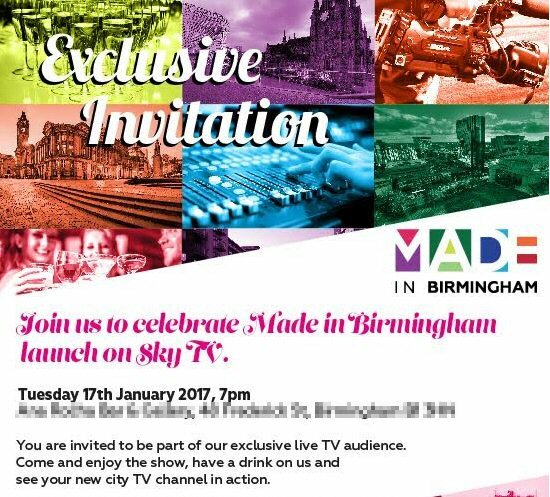 My colleague Chrissie Harper and I will be taking next Tuesday evening off, in order to join members of the Made In Birmingham TV team in celebrating the channel’s expansion onto Sky. 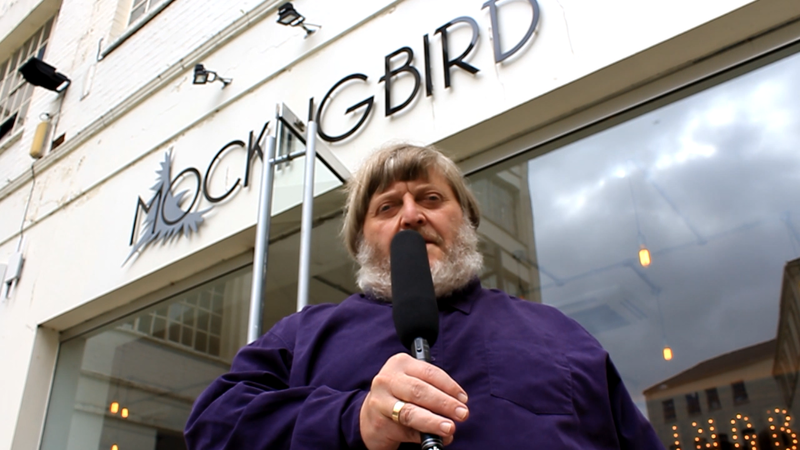 We haven’t actually visited the company’s Walsall headquarters since my first appearance on The Big Picture six months ago, so it’ll be nice to have a little face-to-face contact with the presenters and studio crew. 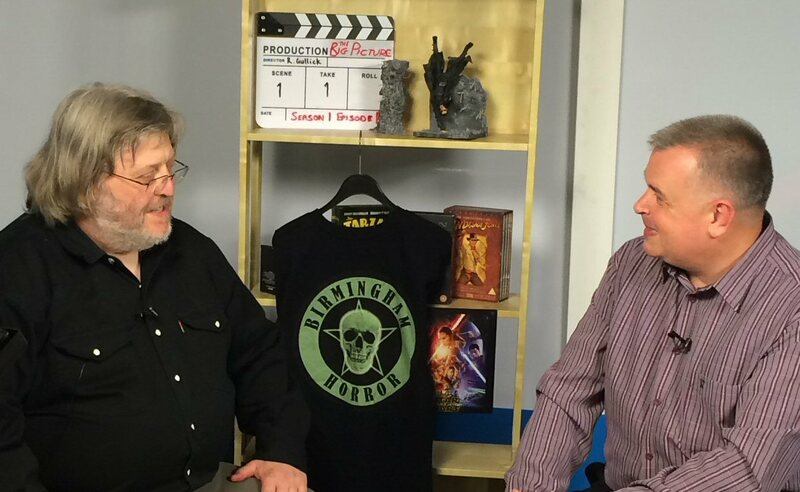 Rose of Eibon’s YouTube channel has been extensively updated recently, and now includes all five of my appearances on Big Centre TV’s The Big Picture: my debut on 22 July, in conversation with presenter Carl Jones; my and Chrissie Harper’s reports for the show, filmed at Birmingham’s Mockingbird Theatre (27 September), Blue Orange Theatre (18 October), Flatpack Film Festival (11 October) and, down at London’s Bleeding Heart Tavern, an extract from my lengthy chat with FrightFest organiser Alan Jones (31 October). 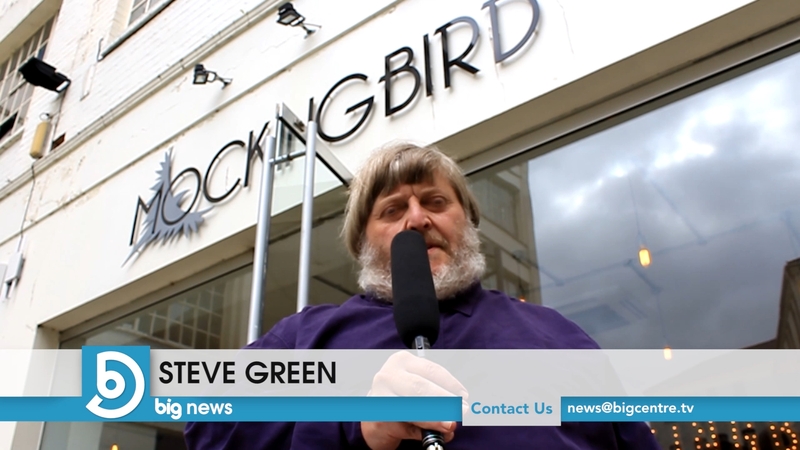 Tuesday saw the airing on Big Centre TV of Chrissie’s and my report from Birmingham’s Blue Orange Theatre, featuring an interview with trustee Mark Webster. 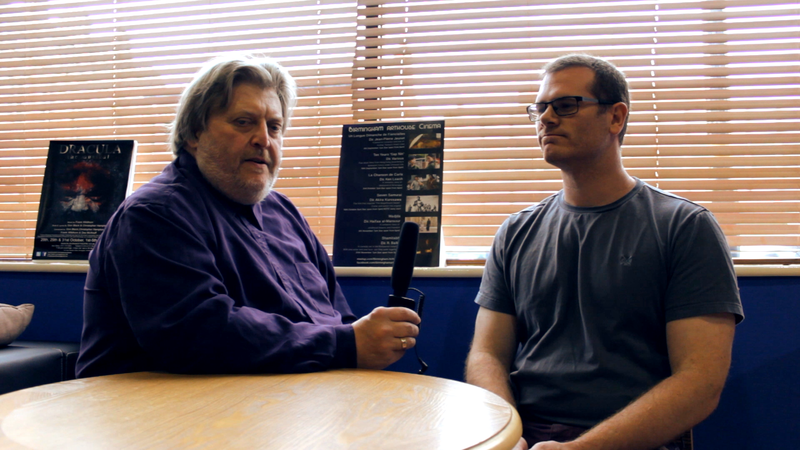 All three of our contributions to Carl Jones’ show The Big Picture will shortly be available online via our YouTube channel. 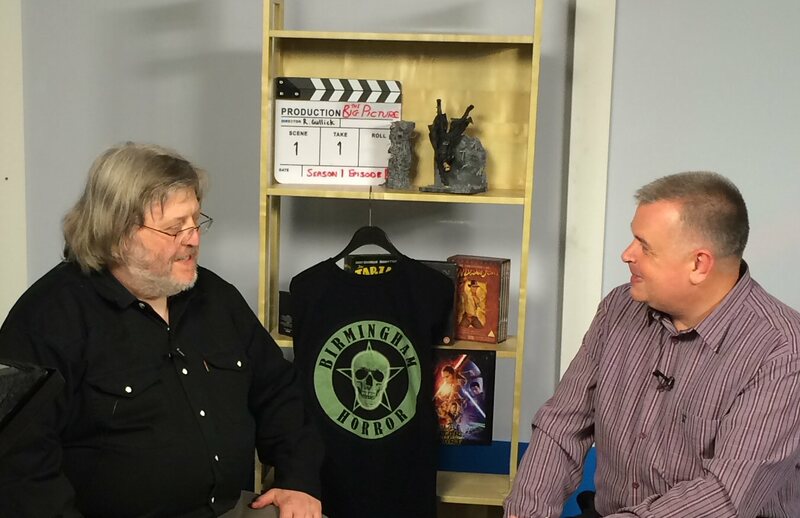 Following my recent appearance on Big Centre TV‘s movie magazine The Big Picture, hosted by Carl Jones, I’m delighted to announce my first report for the channel will air later this month. 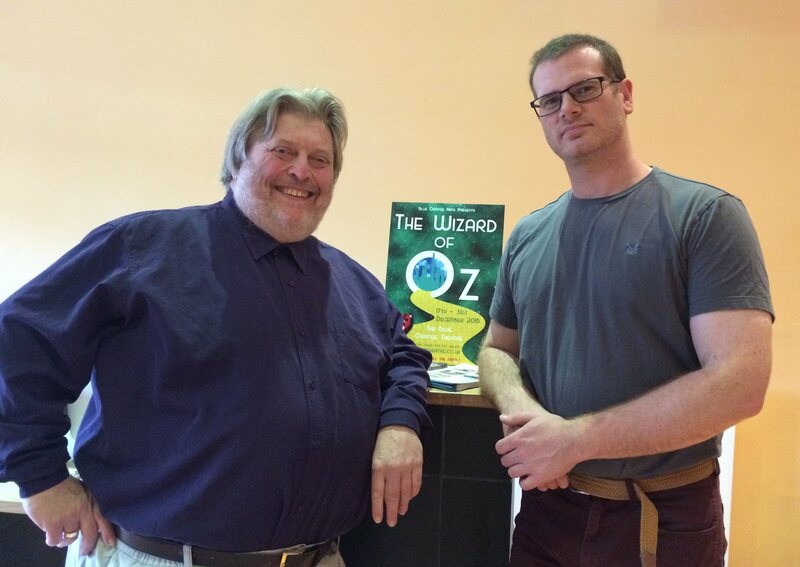 Together with my director / editor colleague Chrissie Harper, I met with Anthony Duffy, general manager of Birmingham’s Mockingbird Theatre, to discuss the venue’s impending relaunch as a full-time cinema.